It is with regret that I have to let you know about the passing of Reg Winnall in December last year “at the grand old age of 97” in the words of his friend Terry Brough. Reg was a keen budo-ka of several decades standing. He practiced Judo in Stafford in the 1960’s, which led to Aikido, including a seminar with Koichi Tohei sensei when he visited the UK (Reg managing to capture the sessions on film). This in turn sparked an interest in chi/ki that he stayed with him for the remainder of his life and partly explains his fluid ashi-waza. 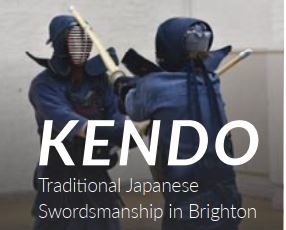 Beginners welcome for traditional kendo in Brighton and Lewes. Trial lessons – no obligation. Click here for details. One of the purposes of this article when first written, was to ‘open a window on the past’ and a mere recital of uncertain facts is no real way to do this. Who is really ‘livened up’ by dry as dust academic history other that some specialists? I was going to recount the historical background of the Kashima Shinto-ryu and the famous master, Tsukahara Bokuden, but will keep this back for a separate article on this Renmei Website in the coming months. We have a number of records, some fragmented, concerning this remarkable warrior but we must freely acknowledge that he was an undoubted genius and, despite his background in the bloody strife of his lifetime, he lived through most of the extreme virtual anarchy of the ‘Age of War’ throughout the first three-quarters of the Sixteenth Century, and his legacy is still very much with us today, more than five-hundred years after his death. His passing, in itself, is remarkable as he died in his bed at the age of eighty-two – and for a samurai of his time that was very unusual, indeed. 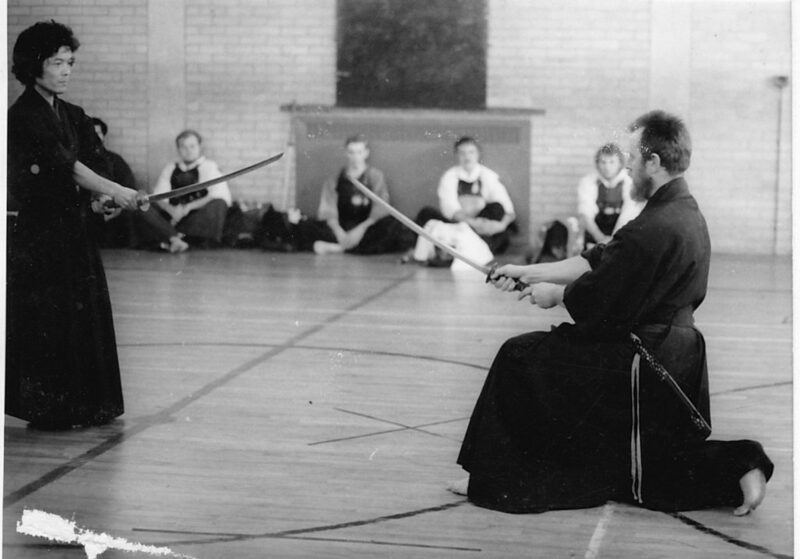 The following article was first written in the 1970s with the aim of helping experienced and newcomers to Kendo and Iai to understand more of the cultural background to these genuine martial systems than is normally done in the present day. The position then, compared to fifty years later, has hardly improved so this version of the original, with some editing and re-appraisal, is offered in the hope that it may help those who are looking for the serious background to the ‘classical’ development rather than the very one-sided image presented by ‘sport’. I make no apologies for the views expressed here; they are entirely my own as are the conclusions I have reached through the teaching of a number of very fine high-ranking masters both in Japan and here.